Lazio Roma plays this time at home against Atalanta. 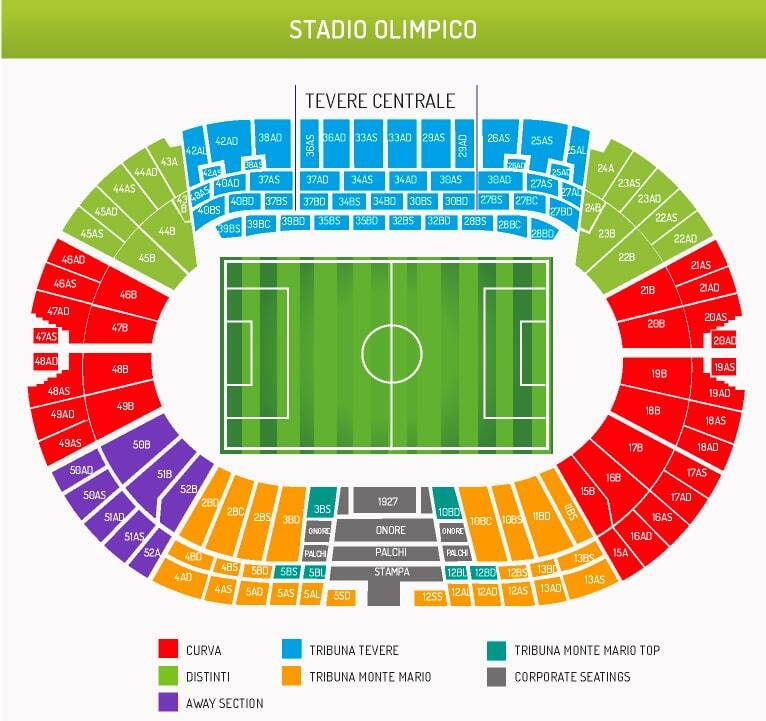 Buy Lazio Roma v Atalanta tickets and watch this match live at Stadio Olimpico. Lazio Roma hopes to play with their star Felipe Anderson in the starting line-up. Browse through our tickets inventory and buy Lazio Roma v Atalanta tickets and support your team live!